A beautiful line of products to choose from such as sea turtles, lighthouses, and sand dollar cards. 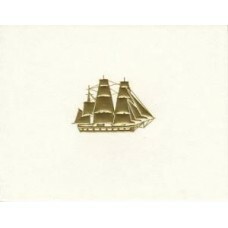 Large note card , Gold Embossed Clipper Ship on Heavy Natural white stock. 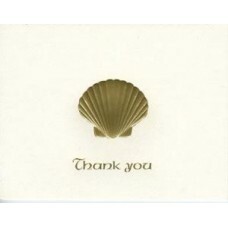 Card Measures: 5 1/2 x 4 ..
Large note card ,Gold Embossed Sea Turtle on Heavy Natural white stock. 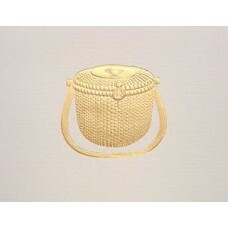 Card Measures: 5 1/2 x 4 1/4..
Elegantly Embossed Gold Nantucket Lightship Basket. 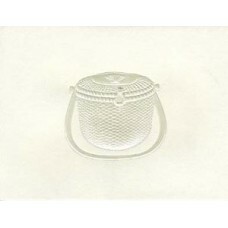 Natural whit..
Large note card, Pearl Embossed Nantucket Lightship Basket on Heavy Natural white stock. 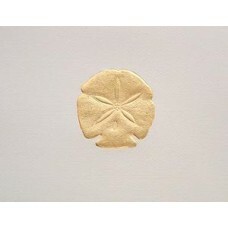 Card Measur..
Large note card ,Gold Embossed Sand Dollar on Heavy Natural white stock. 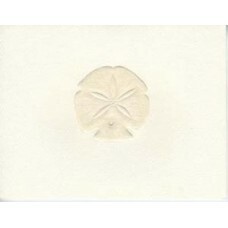 Card Measures: 5 1/2 x 4 1/..
Large note card , Peach Embossed Sand Dollar on Heavy Natural white stock. 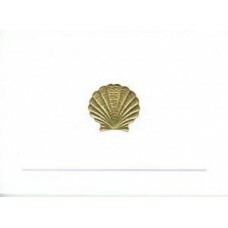 Card Meas..
Small note card, Gold Embossed Scallop Shell. Made of White Vellum Paneled Stock. 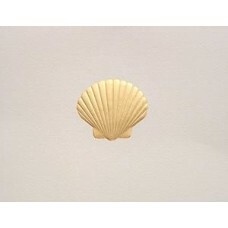 Card measures: 4 7..
Gold embossed Scallop Shell Note Card. 5 1/2" x 4 1/4" box of ten cards and matching envelopes..
Place card. 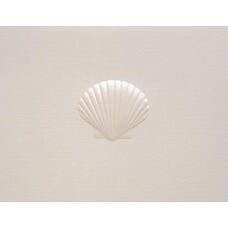 Elegantly Embossed Pearl Scallop Shell. Blank inside for your personalization. 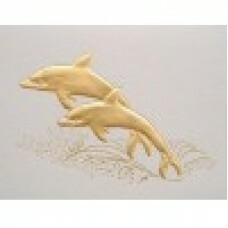 Made of H..
Gold Embossed Sea Shell on Heavy Natural white stock. Card Measures:5 1/2 x 4 1/4 . 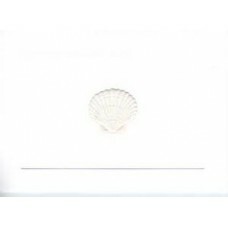 Blank inside for..
Small note card, Tint Embossed Scallop Shell. Made of White Vellum Paneled Stock. 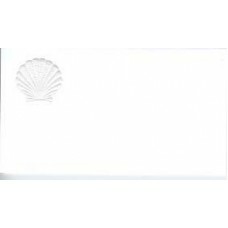 card measures: 4 7..
Large note card, Pearl Embossed Sea Shell on Heavy Natural white stock. Card Measures: 5 1/2 x 4 1/4.. The fine art of scrimshaw is reproduced with exacting detail on this note card. "Lighthouse and Sailb.. The fine art of scrimshaw is reproduced with exacting detail on this note card. "Nantucket Sleigh Ri.. 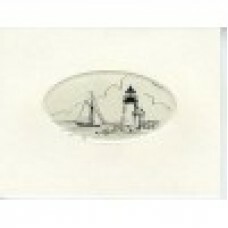 The fine art of scrimshaw is reproduced with exacting detail on this note card. 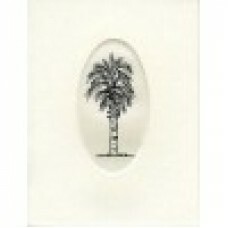 "Palmetto Tree" stam..